Oscar Asche (1871-1936) of 22 Elm Tree Road, was an Australian actor, director and writer, best known for having written, directed, and acted in the record-breaking musical Chu Chin Chow. Richard Carle (1871-1941) in 1901 at 13 Clifton Hill, was an American stage and film actor. He appeared in 132 films between 1915 and 1941. George Cole OBE (1925-2015) in Elm Tree Road, was an English actor whose career spanned more than 70 years. He was best known for playing Arthur Daley in the long-running ITV comedy-drama show Minder and Flash Harry in the early St Trinian’s films. 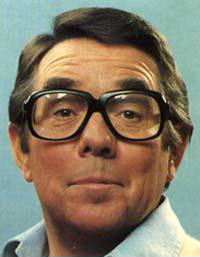 Ronnie Corbett CBE(1930-2016) in the basement flat at 48 Avenue Road, was a Scottish stand-up comedian, actor, writer, and broadcaster, best known for his long association with Ronnie Barker in the BBC television comedy sketch show The Two Ronnies. Adrienne Corri (1931 – 2016) a red headed tempestuous actress who lived in one of the roads between Loudoun Road and Abbey Road, had a stage career and was also in the famous scene in Clockwork Orange. She had 2 illegitimate children in the 1950s and was married to Daniel Massey for a few years in the 1960s. Gracie Fields (1898 – 1976 )- at one point the highest paid British actress, lived at Greentrees on Finchley Road. Sally Ann Howes ( 1930 – ) in ?? ?, is an English actress and singer, who currently holds dual British-American citizenship. Her career on stage, screen and television has spanned over six decades. 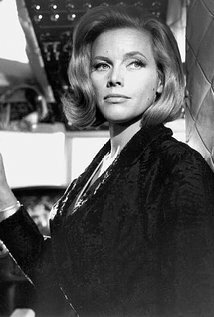 She is best known for the role of Truly Scrumptious in the 1968 musical film Chitty Chitty Bang Bang. Bernard Miles CBE (1907-1991) at Duff House, Acacia Road, was an English character actor, writer and director. He opened the Mermaid Theatre in the garden of Duff House in 1950, then transferred it to the City of London in 1959. Owen Nares (1888-1943) at 29 St Johns Wood Park, had a long stage and film career. performing with many of the outstanding actors of the era including Beerbohm Tree, Constance Collier and Marion Terry. 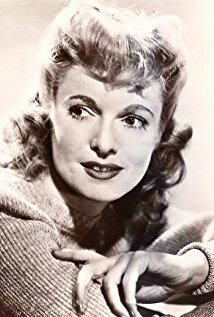 Anna Neagle DBE (1904-1986) at ?? Hamilton Terrace, was a popular English stage and film actress, singer and dancer. She was married to the director Herbert Wilcox until his death in 1977. John Nettles OBE (1943 – ) of Elm Tree Road, has been a familiar face on British and International television screens for over thirty years. From his early beginnings in the UK hit comedy The Liver Birds (1969), he became a household name overnight playing the Jersey detective “Jim Bergerac”. 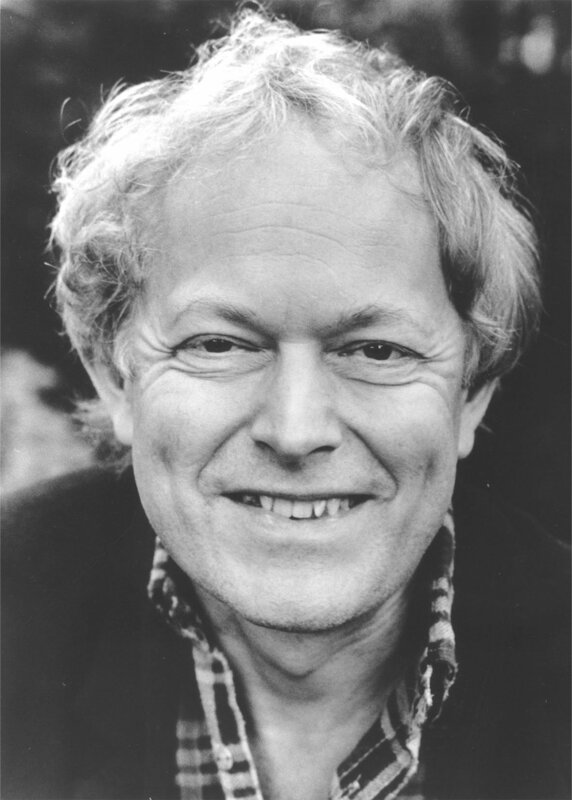 Michael Pennington (1943- ) 11 Hamilton Terrace, is a British actor, director and writer. Together with director Michael Bogdanov, he founded the English Shakespeare Company in 1986 and was its Joint Artistic Director until 1992. Lee Remick (1935 – 1991) 12 Hamilton Terrace, with husband William Rory “Kip” Gowans, a British producer. Cecil Antonio “Tony” Richardson (1928 – 1991) who was a lodger at Olivia Manning’s home in Queens Grove Studios in the 1950s, was an English theatre and film director. In 1964 he won the Academy Award for Best Director for the film Tom Jones. Diana Rigg DBE (1938 – ) lived in the next flat to her lover Philip Savile (TV producer) in flats built on the site of Gracie Fields’ house on Finchley Road. She is an English actress, known for playing Emma Peel in the 1960s TV series The Avengers (1965–68), and OlennaTyrell in Game of Thrones (2013–17). She has also had an extensive career in the theatre. John H Ryley (1842-1922) in 1901 at 35 Clifton Hill, was an English singer and actor, best known for his performances in the comic baritone roles of the Savoy Operas with the D’Oyly Carte Opera Company. Wanda Ventham (1935 – ) 74 Hamilton Terrace, is an actress, known primarily for her role as Colonel Virginia Lake in the 1970s science-fiction television series UFO, and for her recurring role as Cassandra Trotter’s mother Pamela Parry in the sitcom Only Fools and Horses from 1989–92. She is the mother of the actor Benedict Cumberbatch. 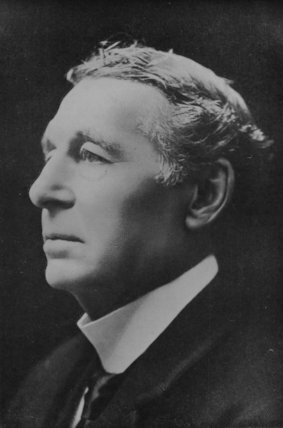 Lewis Waller (1860-1915) of 9 Elm Tree Road, was an English actor and theatre manager known by the late 1880s for romantic leads, both in Shakespeare and in popular costume dramas of the Victorian and Edwardian ages. Patrick Wymark (1920-1970) of 44 Ordnance Hill, was an English stage, film and television actor best known for his role as the machiavellian businessman John Wilder in the twin drama series The Plane Makers and The Power Game (which were broadcast from 1963 to 1969). Sir Charles Wyndham (1839-1919) of the Manor House, St Johns Wood Park, was an English actor manager. Oscar Wilde became a friend to Wyndham and in 1895 contracted with him to produce his play The Importance of Being Earnest at the Criterion Theatre before it was transferred for its first performance at the St. James’ Theatre. In 1899 he opened his new theatre, called Wyndham’s Theatre. Fascinating list and very well done for the meticulous research. Did not Harry.H.Corbett also live at 31 Circus road for a while? Bob Monkhouse lived at 7 Loudoun Road through the 1960s.